Your kit must be activated before use. 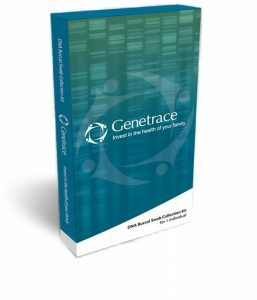 For questions about activating your kit, send us an Email at support@genetrace.com. If you don’t already have a Reseller account, Click here to create a Reseller account.